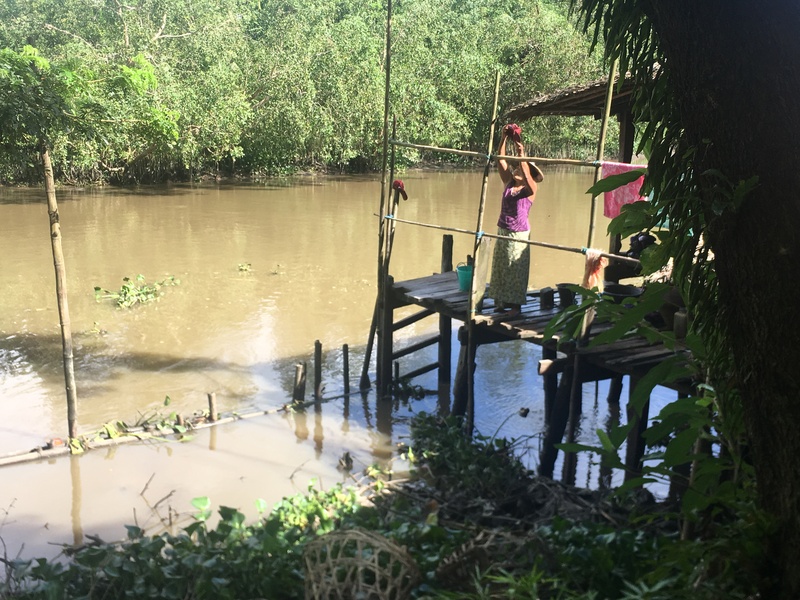 This Global Handwashing Day, non-profit organisation Lien AID is shining the spotlight on some individuals who are striving to improve safe water, sanitation, and hygiene (WASH) access in their communities – local WASH heroes. 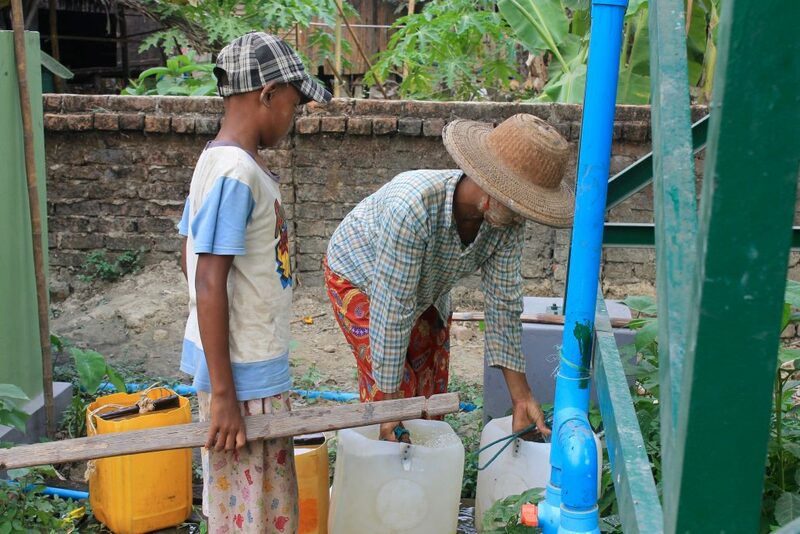 Through its interventions, Lien AID seeks to enable these local WASH heroes to accelerate and sustain safe WASH access in rural communities across the Ayeyarwady. U Soe Thein, Village Tract Administrator of Kan Gyi village tract, Myaungmya township, is a WASH Hero who has been a driving force in promoting safe hygiene behavior in the villages he manages. He encourages health assistant to conduct frequent hygiene promotion sessions and at the same time, urges villagers to attend these sessions during his regular village meetings. As part of the pilot collaboration between Lien AID and the Myaungmya Township Department of Rural Development, U Soe Thein also played a key role in working closely with the water management committee in Kan Gyi village to canvas for additional funds to improve existing village water infrastructure. Research has shown that safe hygiene is less likely to be practiced in households that do not have readily available water (source). 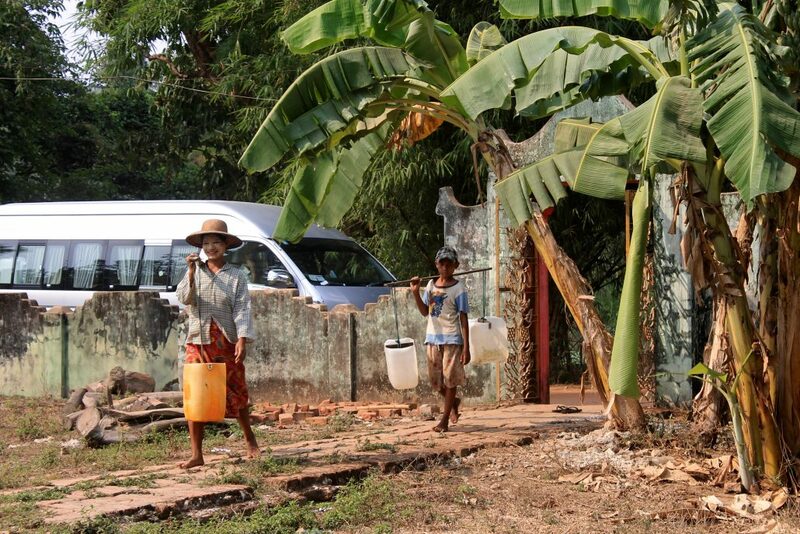 Villagers collecting water at one of the water collection points. 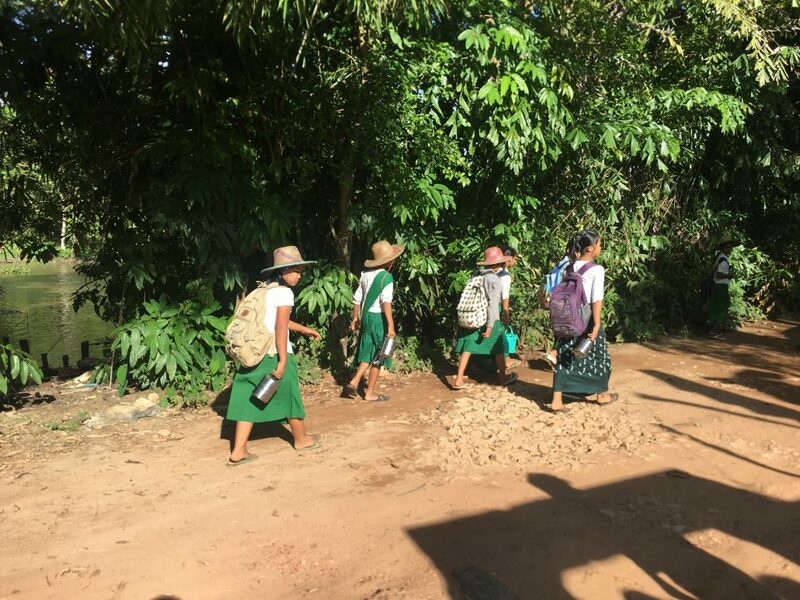 U Soe Thein played a key role in working closely with the water management committee in Kan Gyi village to canvas for additional funds to improve existing village water infrastructure. U Kyaw Min Oo, a member of the water management committee in Kan Gyi village, is another WASH Hero who is passionate about improving water access for his community. Working with village health assistants and the school development committee, he also helped find a way for the school to have access to clean water through a water filtering system. 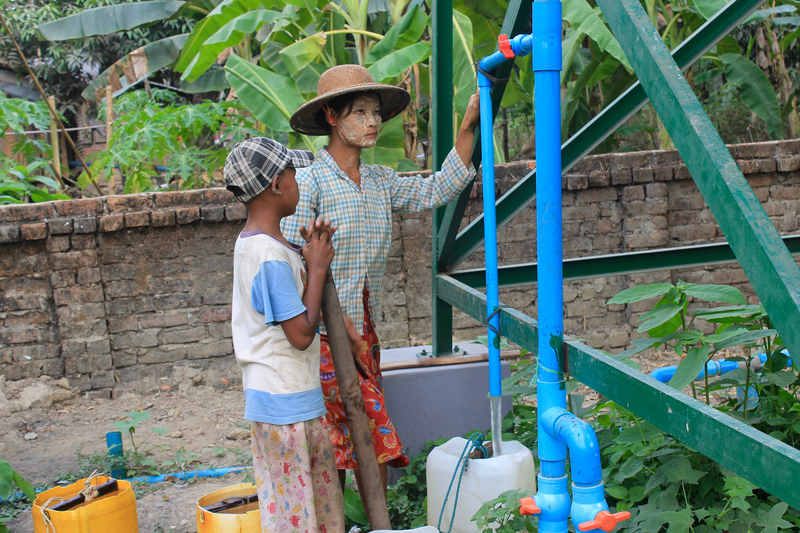 U Kyaw Min Oo also contributed significantly towards the construction, operations, and maintenance of water infrastructure in the village by mobilising households to contribute funds for capital costs and regular payment of user fees. “The river is our main water source. We use this water for cooking, drinking, and washing. But now, with the new tube well, we have clean water. This is because of everyone’s contribution so we are all heroes”, U Kyaw Min Oo humbly said.